Walkabout is a completely unique emu product. 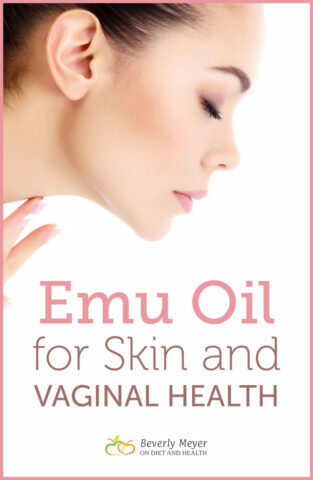 ALL other commercial emu oil is highly processed, sold in bulk to the cosmetic industry and not meant for internal use. Walkabout is a sacred Aboriginal food – a heritage species of Emu, gently raised on clean food and open land. 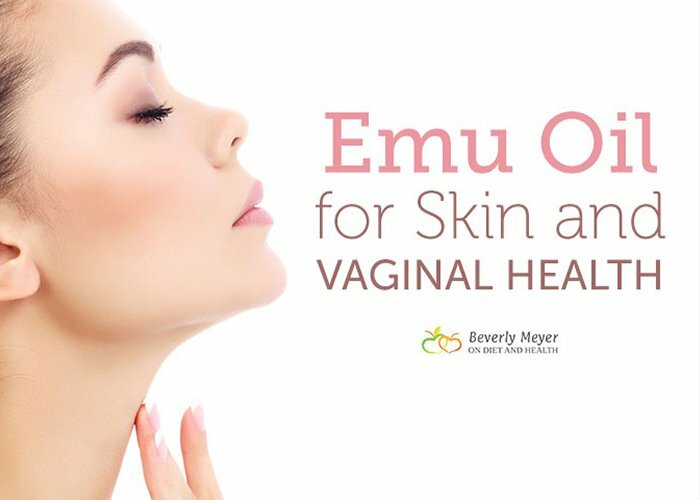 The oil is whole and minimally processed, containing a large variety of fats, vitamins, enzymes, aminos, CLA and more – enough that the nesting Emu lives 54 days on the stored fat with no other food. 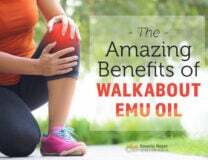 Read and hear more about Walkabout emu in this article and podcast. As a rich food source of rare Vitamin K2 in the natural MK-4 form. Read about K2 and heart disease here. Safe for babies, and sensitive, aged or irritated skin. 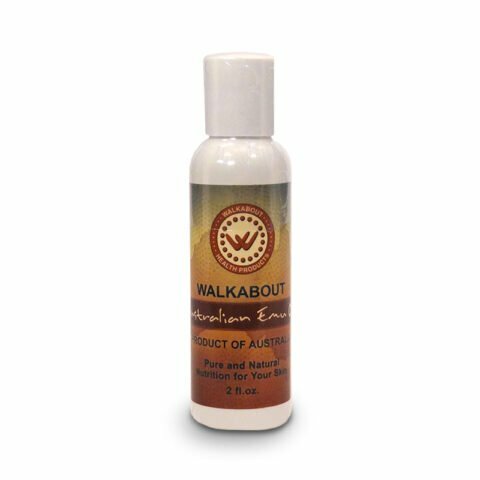 Walkabout liquid oil in a 2 ounce squeeze bottle is $24 sold here in my online store. 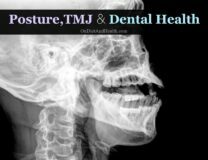 Remember to shake well every use and try it for any pain, irritation or inflammation. 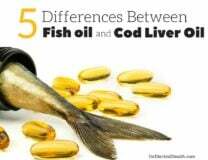 The capsules are here and are taken daily for inflammation, their rich MK-4 form of K2 and many other uses. Read more about Walkabout on their interesting website.